Though it has specific geographic borders, La Crescenta is politically split, straddling portions of unincorporated Los Angeles County, Glendale, and even a portion of Los Angeles itself. The Tongva Indians roamed the valley for hundreds of years until cattlemen moved in and loggers harvested the tall trees in the canyons above. Then came orchards, sanitariums, resort hotels, and, ultimately, suburban sprawl. These bucolic hills belied a penchant for archly conservative politics, but the peace of the valley was shattered not by Nazis or Klansmen, but rather by forces of nature: windstorms, fires, earthquakes, and, most severely, flash floods. 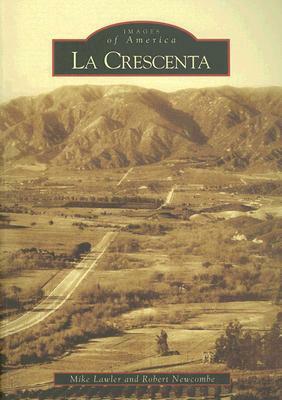 In his book Man in Control of Nature, naturalist John McPhee wrote extensively about the La Crescenta floods. Despite the turbulence, La Crescenta has evolved into a quiet bedroom community in the foothills of the San Gabriel Mountains.